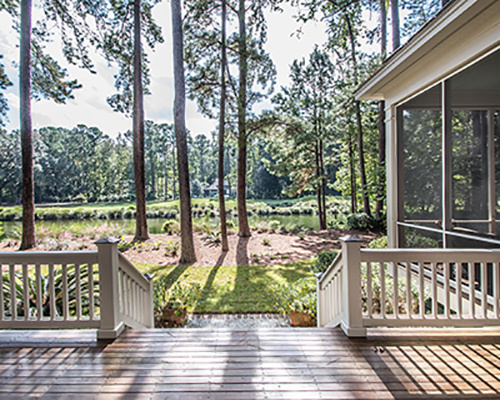 In addition to your commission on the sale of a Callawassie Island home or homesite, you’ll receive a complimentary, 1-year Realtor Associate Membership. This includes full use of the Clubhouse, River Club, tennis courts, pools, community docks, fitness center, and driving range, as well as your choice of unlimited golf ($300/month) or pay-as-you-play golf ($60/round). After closing, apply for your Associate Membership, by contacting Lindsey, Membership Services Director at 843-987-2125. The Callawassie Island Real Estate Team offers you as much or as little assistance as you’d like. Prior to a prospect’s first visit, please add them to our database by phone or e-mail, using our Realtor Referral form (signed and dated). We’ll provide collateral material and membership information. Appointments for your prospect with one of our team members is available. Whether selling or just referring: 20% of the selling agent’s commission for the sale of a listing referred by any other real estate group. Callawassie Island Real Estate is pleased to cooperate with licensed realtors who refer prospects, not already in our database, to the Callawassie Island Real Estate office. Our Welcome Center is open 7 days a week with dedicated and consultative Callawassie Island experts. Collateral material including maps, membership information, etc. is available to all realtors and their clients. For electronic versions of collateral, simply call us at 843-987-2125. 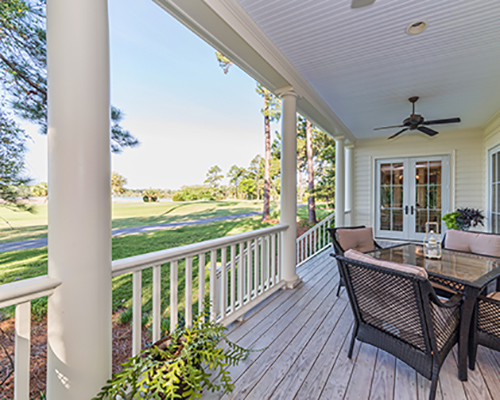 In addition to your commission on the sale of a Callawassie Island home or homesite, you’ll receive a complimentary, 1-year Realtor Associate Membership in the Callawassie Island Club. 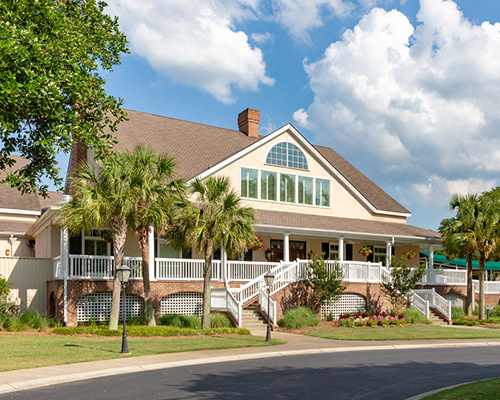 This includes full use of the Clubhouse, River Club, tennis courts, pools, community docks, fitness center, and driving range, as well as your choice of unlimited golf ($300/month) or pay-as-you-play golf ($60/round). After closing, apply for your Associate Membership, by contacting Lindsey Membership Services Director, at 843-987-2737 or lcooler@callawassieislandclub.com. The Callawassie Island Real Estate Team offers you as much or as little assistance as you’d like. Prior to a prospect’s first visit, please add them to our database by phone or e-mail, using our Realtor Referral form (signed and dated). We’ll provide collateral material and membership dues information. You can even make an appointment for your prospect with one of our team members. Even if we handle everything for you, you’ll maintain full protection and be paid the full referral commission: 20% of the selling agent’s commission for the sale of a listing referred by any other real estate group.